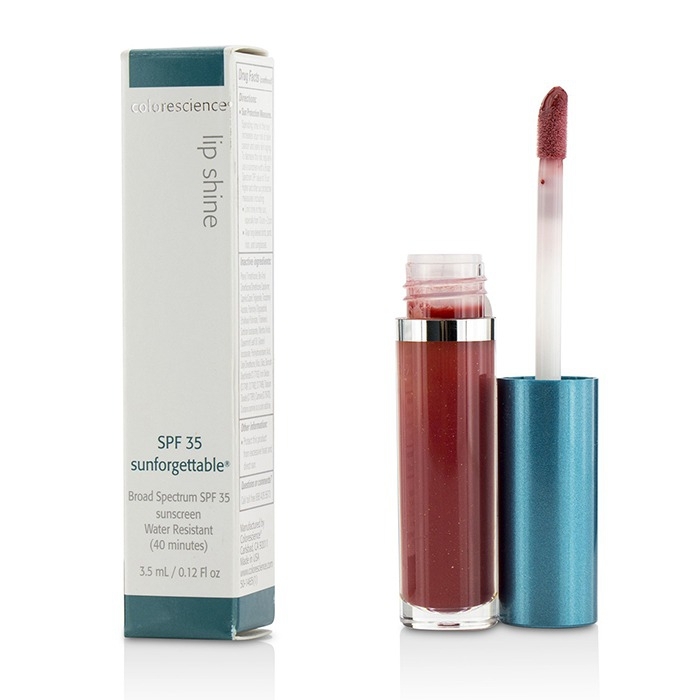 You can fill out an application to receive notifications on available "Sunforgettable Lip Shine SPF35 ". 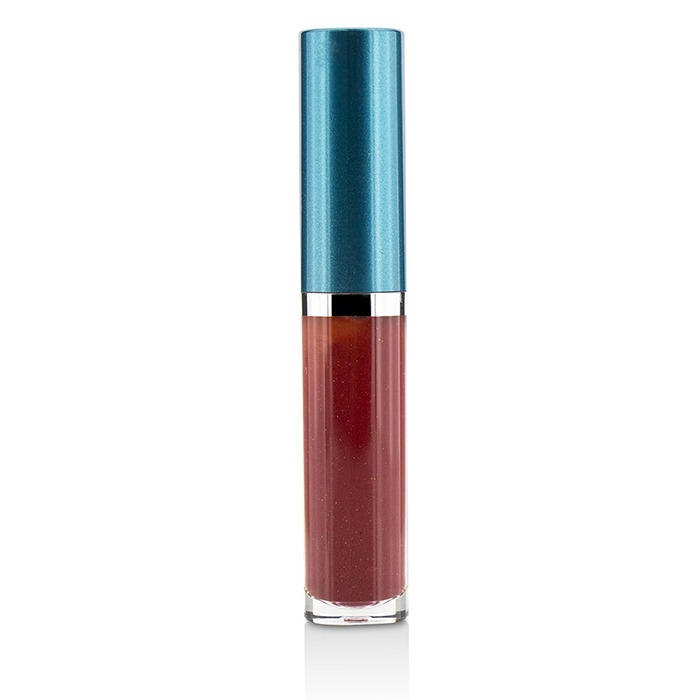 An ultimate lip gloss with high sunblock effect. 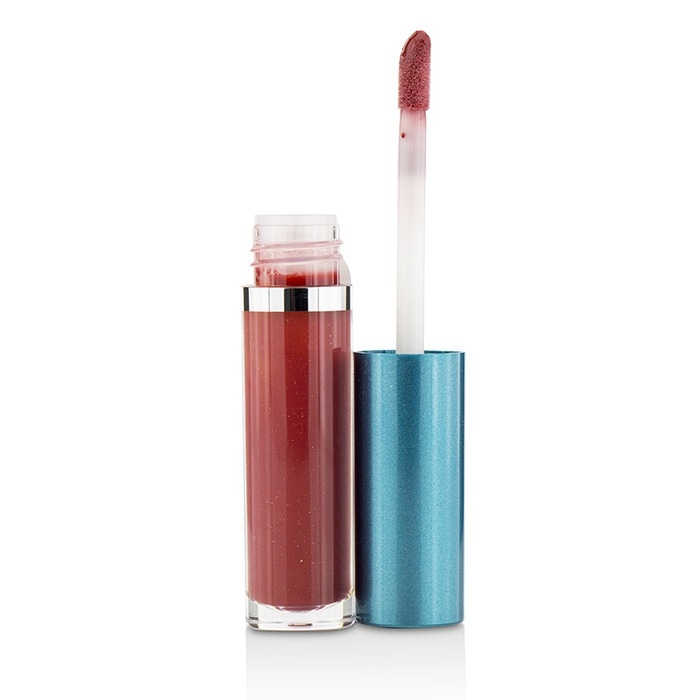 Effectively protects the lips from damaging UV rays. Imparts a beautiful shine with a touch of color. Leaves lips looking luscious, seductive & naturally plump.